Lifespan of internal or external HDD & SSD should always be considered. Thus, information stored on each storage device is irreplaceable. Before it’s too late here are some various ways to check on your internal or external hard disk drive health. 1. HDD Manufacturers diagnostic tools – Major HDD / SSD manufacturers has a free tools to monitor your hard drive health & performance. You can visit their official website & know the model number type of storage drive for you to download. 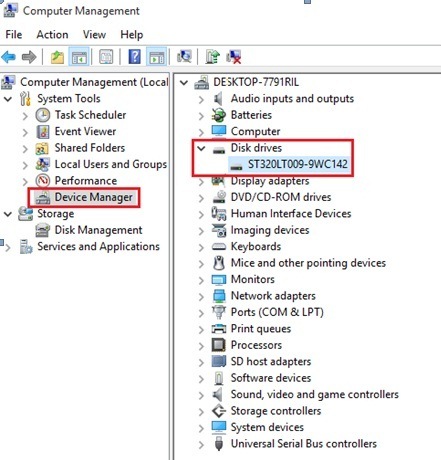 If you don’t know the model number of HDD / SSD you can also use the built-in function of Windows Device Manager or use a third party diagnostic tool. 2. Built-in windows tool-CHKDSK. 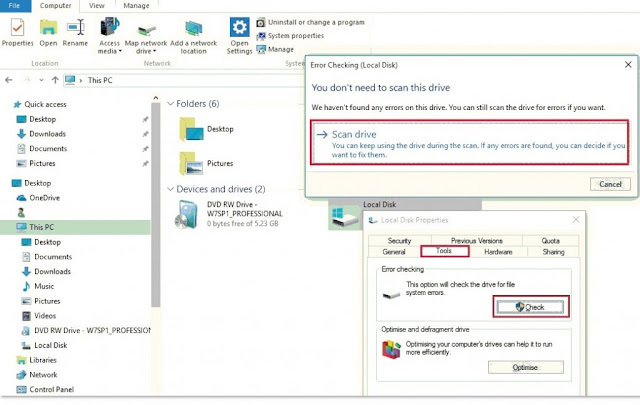 This tool provides a basic diagnostic of drives to check for system errors & finding bad sectors & fixing. Go to Windows Explorer, Right click Properties, Select Check & Scan drive. For the advanced users, use the command prompt in administrative privileges. And run CHKDSK together with the parameters. 3. 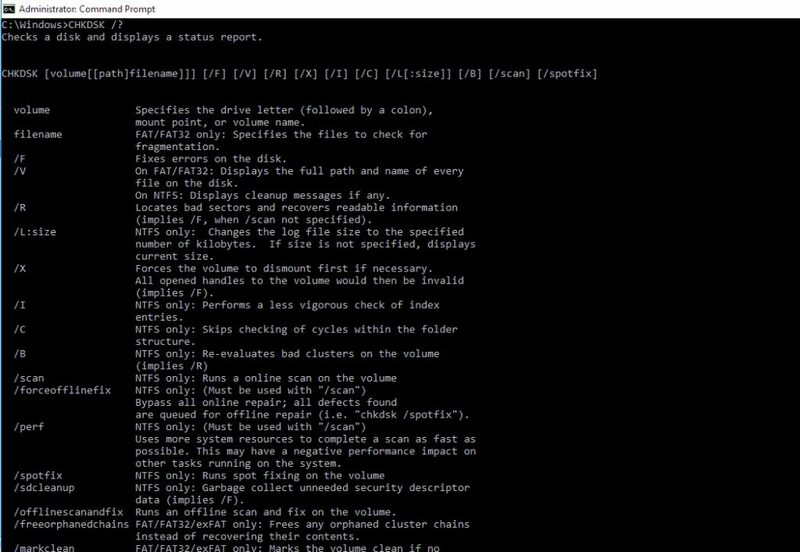 Built-in windows WMIC command line tool in command prompt. This tool performs you to check hard disk health. It uses the S.M.A.R.T. (Self Monitoring, Analysis and Reporting Tool) to see status. 4. Use the third party hard disk diagnostic tool . A software tool which has additional extra features aside from the basic diagnostic like HDDScan, Hard Disk Sentinel, HD Tune & the like.